Why Choose Dumais Consulting LLC? Customers will benefit from the services provided by Dumais Consulting LLC as we have the specialized expertise which we provide timely and with professionalism, and we tailor the analysis and advice to each customer’s needs. 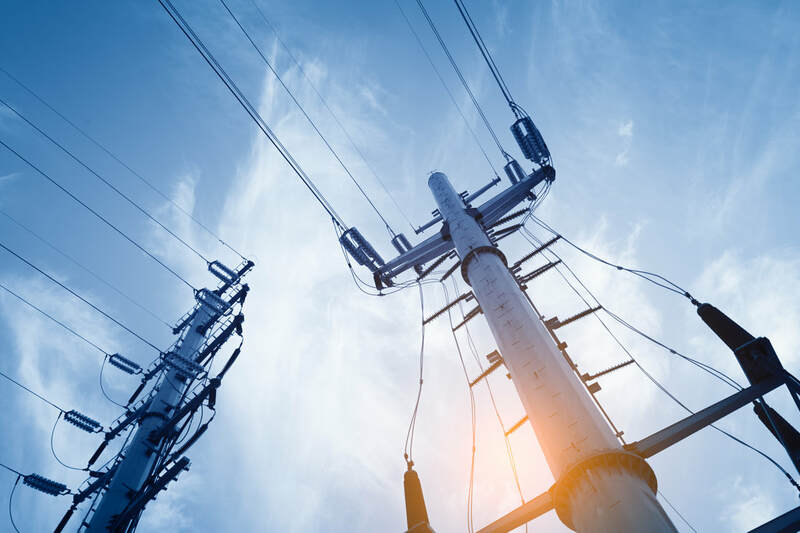 In addition, we develop relationships with FERC Staff and commissioners whereby we can obtain the guidance and direction to structure our customer’s requests for success. We provide expert testimony to support the requests of customers and provide leadership, advice and support in settlement or litigation. Dumais Consulting LLC will develop relationships with customers through consistent and on-time service delivery, innovative regulatory approaches and strategic and trusted advice.